A Coherent Systems View of Wireless and Cellular Network Design and Implementation! 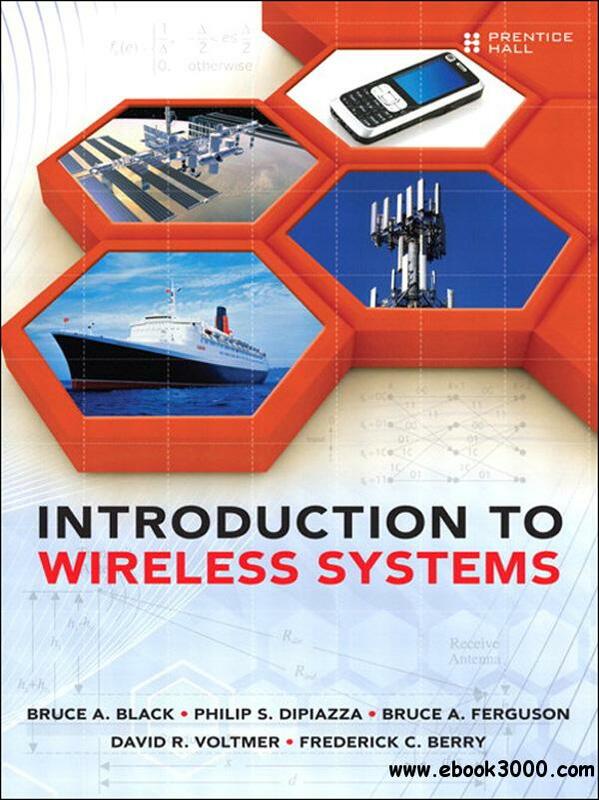 Written for senior-level undergraduates, first-year graduate students, and junior technical professionals, Introduction to Wireless Systems offers a coherent systems view of the crucial lower layers of today's cellular systems. The authors introduce today's most important propagation issues, modulation techniques, and access schemes, illuminating theory with real-world examples from modern cellular systems. They demonstrate how elements within today's wireless systems interrelate, clarify the trade-offs associated with delivering high-quality service at acceptable cost, and demonstrate how systems are designed and implemented by teams of complementary specialists. Designing systems for today's most common forms of traffic-both "bursty" and "streaming"